Sustainable development is back center stage in the international agenda. 2015 is a monumental year for the development community. In September, Member States to the United Nations adopted the Sustainable Development Goals (SDGs). In November in Bangkok, the IDEAS General Assembly and UNDP’s Fourth International Conference on National Evaluation Capacities (NECs) spearheaded the discussion to address the role and challenges of evaluation as the world pushes for a sustainable, equitable and inclusive society. 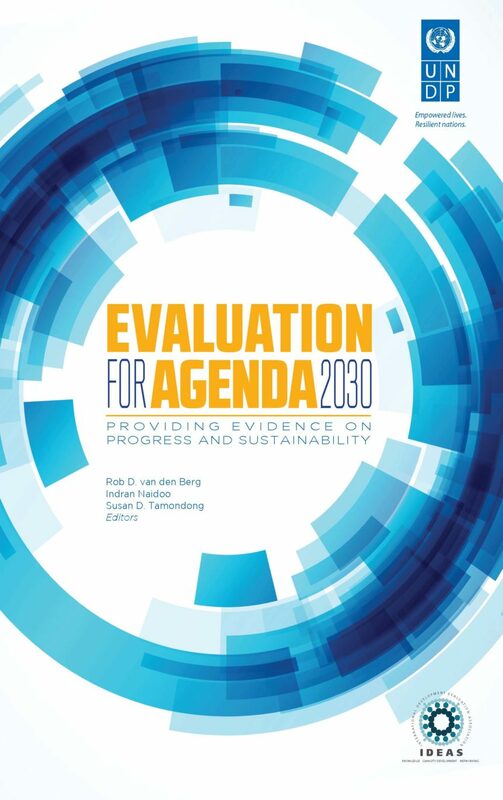 whether evaluation of impact is sufficiently developed to tackle the growing demand for evidence, including new initiatives and the increasing involvement of the private sector and civil society as partners in development. For more information, please contact Rob D. van den Berg, IDEAS President, email ideaspresident@gmail.com.